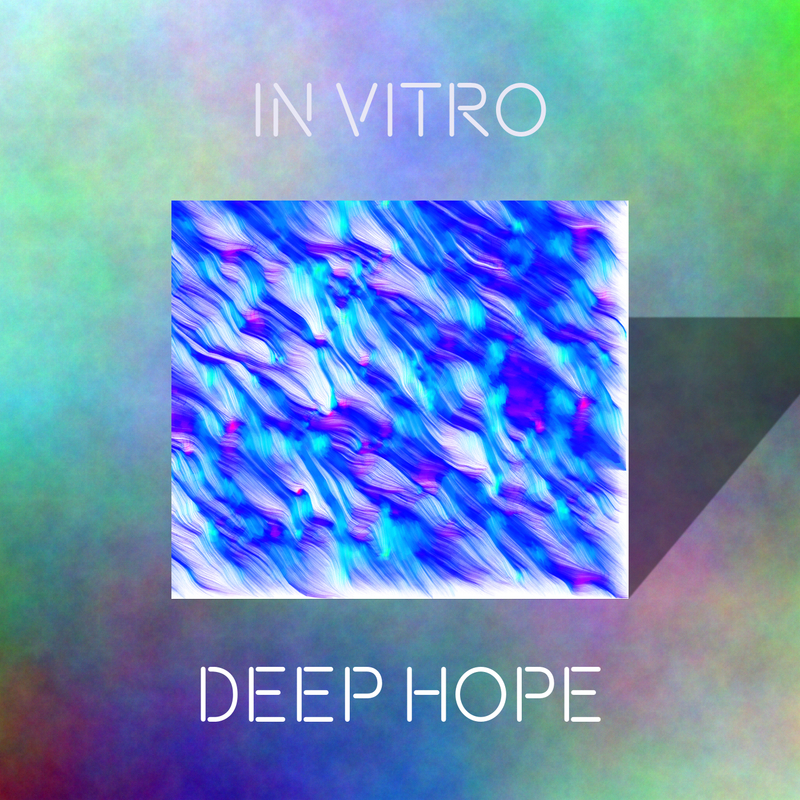 In Vitro has come back. His last appearance is in 2009 (the 100th release of bump side). 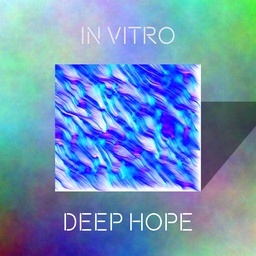 Deep Hope consists of two long, melodic trance oriented tracks.